Get ready for burgers and loaded fries on Ditmars. After five years on Ditmars Blvd, MP Taverna has closed (the restaurant is papered up). In its place will be Burgerology, a Long Island mini-chain serving primarily burgers, fries and elaborate milkshakes. To get an idea of their epic milkshake scene, Newsday published a piece last summer about the opening of their Huntington location. Burgerology’s menus can be seen here: Food, Dessert, Milkshakes. They also have a Kids menu. They are also hiring, as per a post on SimplyHired. One of the positions they are looking to fill is for a “Shakeologist.” They also expect to be a high-volume restaurant opening this summer. It’s really a shame that in the past year MP Taverna headed on a downward trajectory with closings by the health department and reported service that suffered. I will forever hold in my memory the heyday of the restaurant, with those amazing smashed fries, sublime octopus dish, and lovely lamb dumplings. I always liked the space, too. If you’re feeling nostalgic, check out our post from when they first opened. There is no explanation about the closing of MP on their social media or website. Burgerology will no doubt bring something very different to that space compared to MP. They seem to be following in the trend of comfort food in Astoria, which is about indulgence and amped eating, e.g. Doughwiches—ice cream between glazed doughnuts, massive milkshakes, 8-10 oz burgers, and lots of fried food; to be fair there are some salads on the menu and there is a veggie burger option. It will be interesting to see how they do with the competition around them of Bareburger, Flattopps, and Sweet Spot. No doubt the extreme milkshakes will be a draw. 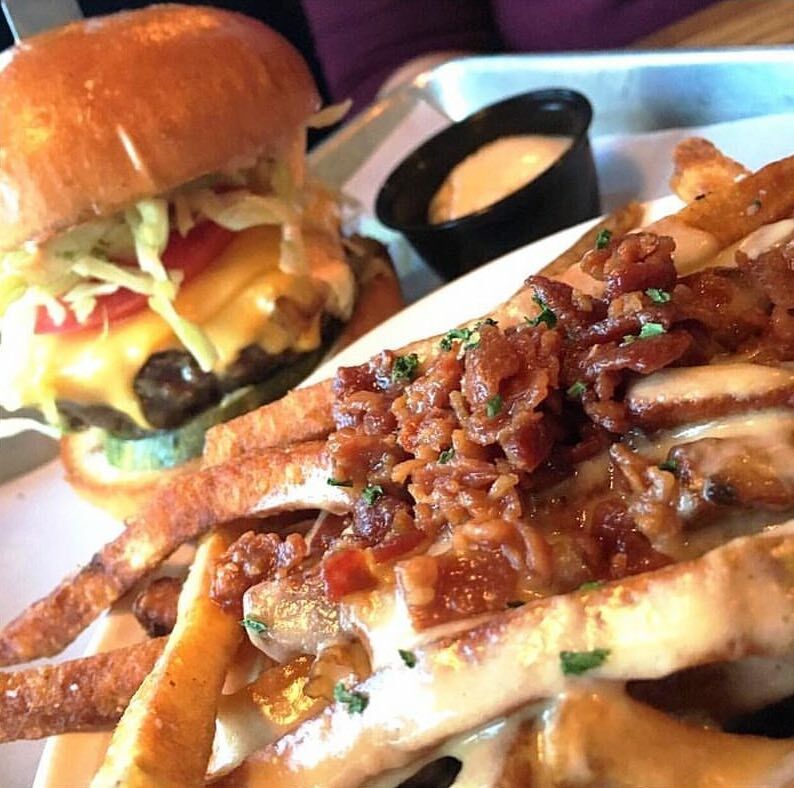 We’ve reached out to Burgerology a few times but haven’t been able to connect. We’ll pass on any new information we have when we get it. This is so very sad! Who needs more low uality expensive burger joints and sugared up soda drinks! MP Taverna had great food! Shocked to hear they had health violations! MORE burgers? Burp. I agree: more burgers, pizza: zzzzz. I am bummed about MP Taverna closing! Had a great gathering there last year for my birthday, and it is just getting to be the time of year when I would hit up their happy hour on random weekdays for that delicious cucumber mint cocktail. And….Astoria has a surfeit of burger places right now. Honestly. I don’t think the neighborhood can support much more woodfired pizza or burgers. Btw, Bowery Bay was having some construction done on it today – taking off the boards on the windows near their sidewalk seating. Inside looked like work was being done. Yelp says it’s closed. Any idea what’s going on there? We walked past MP Taverna this past weekend and we were surprised to see it shut down. It was one of our favorite spots. Not sure about Burgerology, but I guess we will try it. The MP Taverna in Brooklyn is closed too.